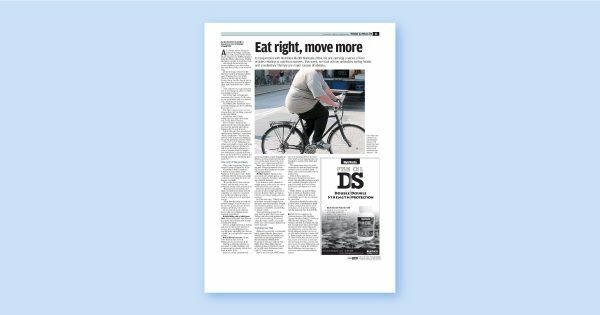 Eat Right, Move More: Fight Obesity! 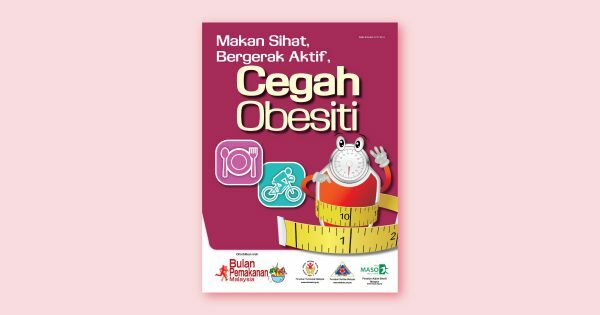 One out of two Malaysian adults is either overweight or obese1! Obesity is one of the most significant risk factors for majority of the non-communicable diseases (eg. heart disease, diabetes, stroke, cancer and chronic respiratory diseases). The main causes of obesity are unhealthy eating habits and lack of physical activity but these are PREVENTABLE! 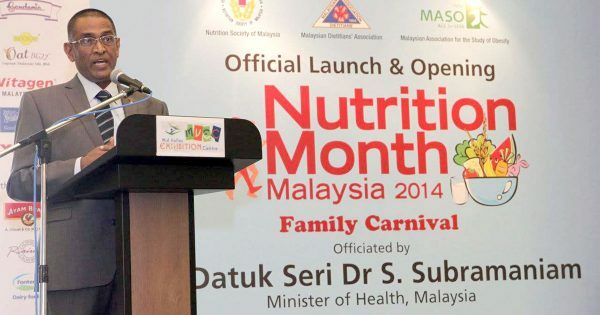 This year, Nutrition Month Malaysia (NMM) 2014 with the theme of “Eat right, Move more: Fight Obesity” aims to create greater awareness of obesity by promoting healthy eating and active living as the keys to keeping a healthy body weight and preventing diet related diseases. 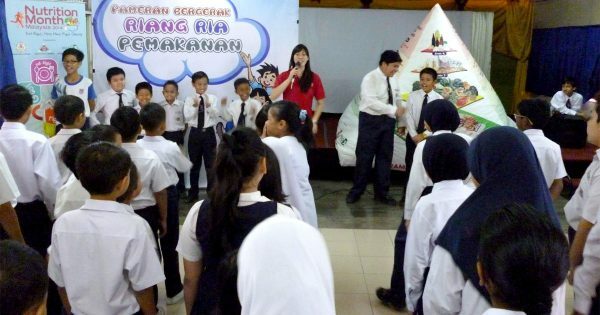 NutriFun Roadshows in primary schools. 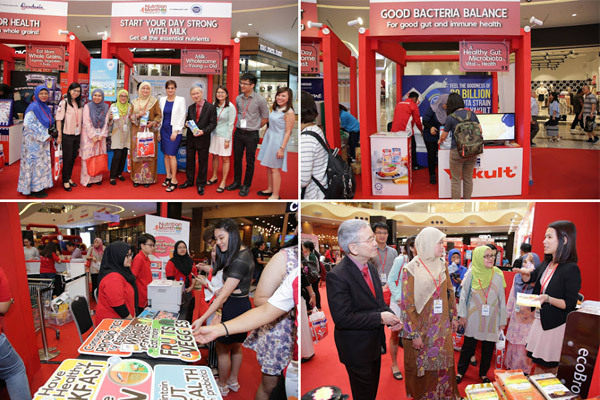 Browse individual post for detailed information on our events and publications. ACE Canning Corporation Sdn. Bhd.